February is here! Which means we are one month farther from the post-Christmas blues and one month closer to spring. I am actually sort of partial to February. Cincinnati usually gets a pretty great snowstorm during this month, and I've always been a fan of Valentine's Day. I don't care if it's a made-up holiday. It gives me an excuse to wear my leggings with hearts over the knees and eat heart-shaped chocolate wrapped in pink and red foil. I think it's pretty lovely all around. Anyways! Here is what I'm currently digging and currently disliking as we begin this new month. 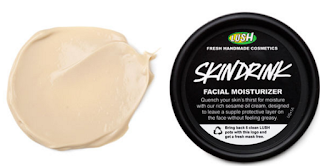 Lush Skin Drink Moisturizer: In early January, I went into my local Lush shop feeling desperate and chapped. My entire face was dried out from the winter cold and wind, and it hurt. The Lush associate recommended this moisturizer to me, and it's been incredible. It gives me great hydration without a greasy feel or look. Warning though? It does smell a bit like Thai food because of the sesame oil! You can buy this magic stuff here. Red Wine: Ever since I began eating healthier, this drink has become my go-to. And I swear...every night I have a glass of two? The number on the scale is a little less the next morning. The Goldbergs: This show is a ray of sunshine in my life, and I'm sort of obsessed with Bevy. 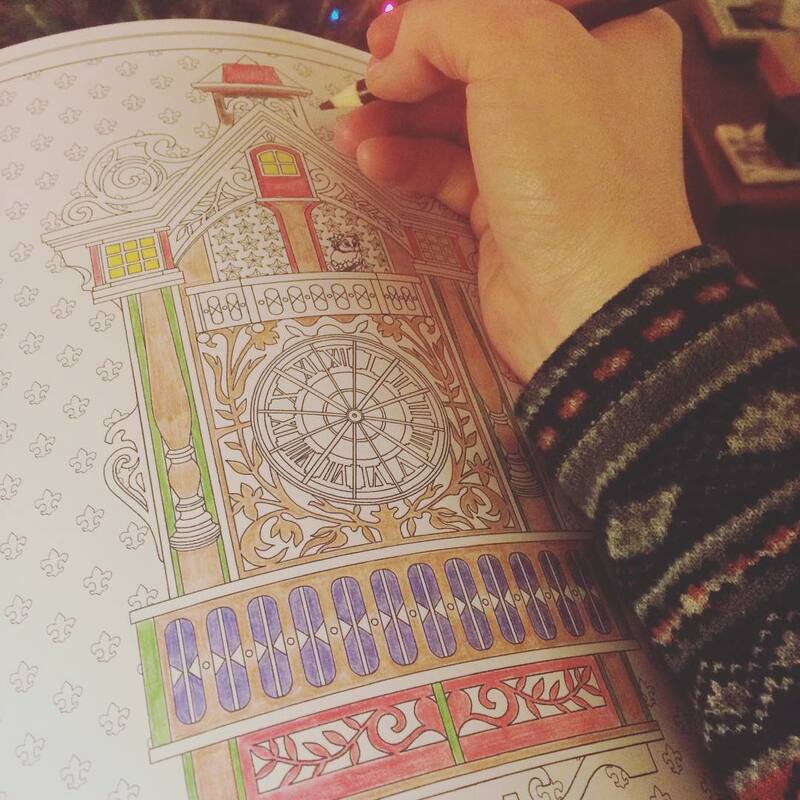 Adult Coloring Books: I get it! I finally get it! Curling up with one of these in front of The Office is now one of the most zen things I can imagine. 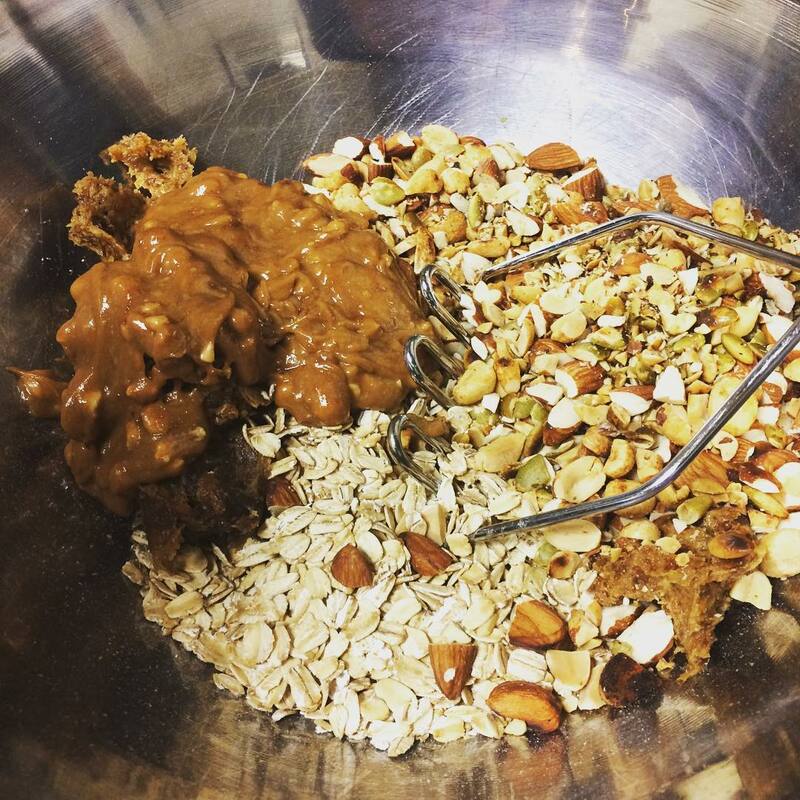 Adam's Homemade Granola Bars: Adam is an amazing chef, and he has been so supportive in my effort to eat better. This past Friday night, he taught me how to make homemade granola bars. They turned out fantastic and are so much tastier than any of the varieties I buy at the grocery. Noisy Neighbors: My one neighbor sounds like he is eternally hammering away on piece of Ikea furniture and/or vacuuming. Always at 10pm or later. And the neighbor above my bedroom? I don't even want to go into the noises I hear from him...eeeek! Weekends Rushing By: Does anyone else feel that the weekends after the holidays pass in a blur? Lately it feels as though the weekends are just flying by at warped speed. Sodium: It turns out, there is a ton of this lame stuff in some of my most favorite foods. So disappointing. The Boxes of Christmas Decorations I Haven't Taken to the Creepy Basement Yet: Whoops. I love the red wine comment!! And I literally cracked up about smelling like Thai food LOL! I need a new moisturizer but I am not sure I could handle that, as I love Thai food and would want it all the time. I haven't busted out my Valentine's Day decor, I really need to do that. 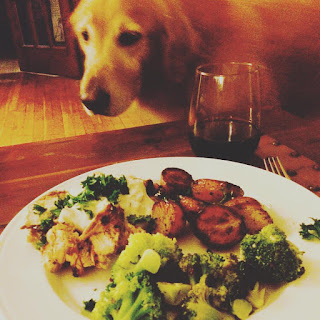 This is such a lovely post, Jenna - I adore getting little glimpses into your life! I totally subscribe to the red wine philosophy, although I haven't checked yet what it does to my weight - I only weight myself once a month. But I'm all about red wine's health benefits :) Plus, it's the perfect thing to accompany my own coloring sessions - it's one of my favorite ways to destress after a long day at work. And those granola bars sound really lovely - you are so lucky to have Adam support your decision - if that's not true love, I don't know what is. Have a lovely day, my friend! Can you believe I have never tried LUSH products before?! Ridiculous!